We start Left luggage service !! 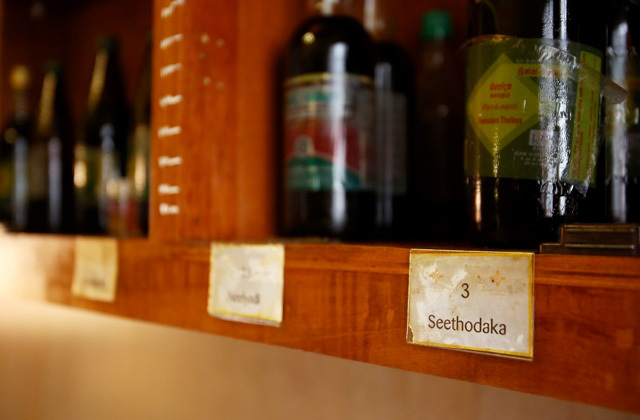 The Exserendib Ayurveda Cure & Therapy is the place that provides "Genuine Ayurveda" in Sri Lanka · Colombo. In addition, customers can take a treatment in individual and cleanliness room (with shower), and can uses disposable shorts, hair dryer and so on. 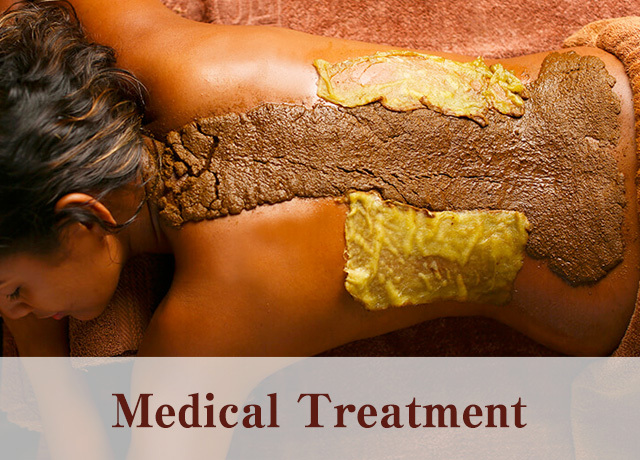 We are providing a treatment for the customer who wish to experience authentic Ayurveda, individual treatments and programs, which can be one-day treatment or few day programs. 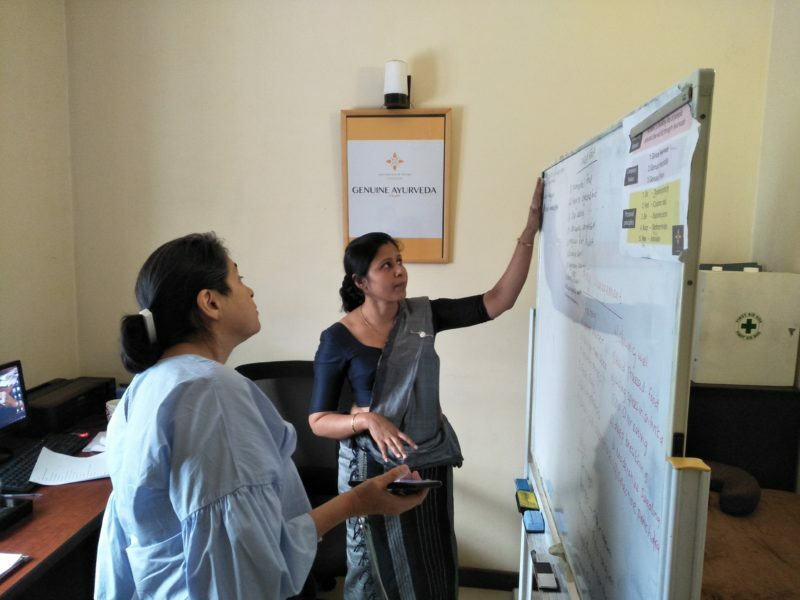 The our original medical certificate that wrote the Ayurvedic 'wisdom of life', such as the constitution of individuals, clinical records, and medical advice, is a popular service that can only be obtained here. Exelendib Ayurveda is committed to contribute to the healthy and prosperous lives of people all over the world through Ayurveda. 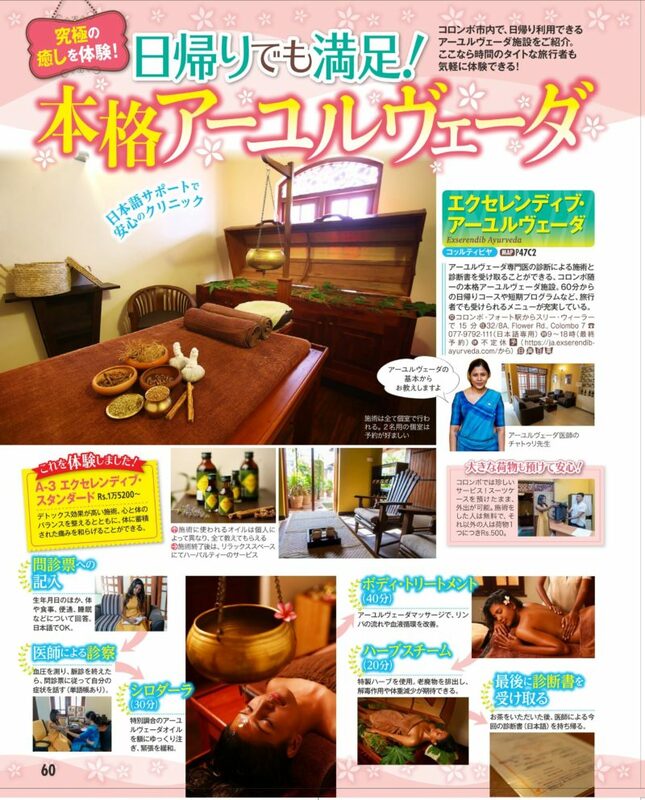 Published on【Rurubu】, which is one of the best travel magazine in Japan. Exserendib Ayurveda is published on 「Esteem Magazine」. 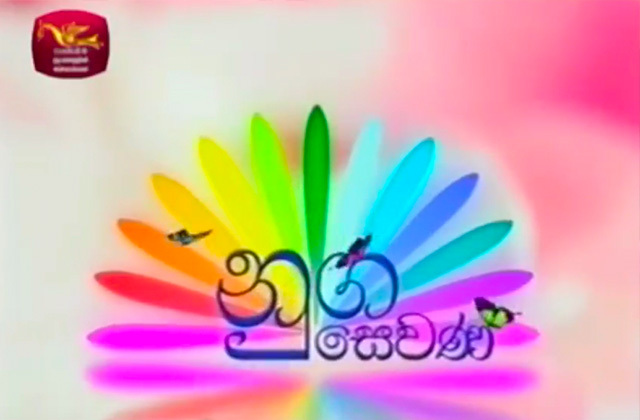 Exserendib Ayurveda is featured in Sri Lankan National Broadcasting. Exserendib Ayurveda gives the original medical certificate the customer after the treatments that shows personal constitution, treatment record, medical advice. In the medical certificate, three Dosha balances and personal constitution, such as "Vatha (energy related to movement and circulation)" "Pitha (energy related to blood circulation)" "Kapha (energy to form body tissue)" . Please use it as a check sheet useful for self-care and take it home as a certificate that received Ayurveda treatment in Sri Lanka. Hello, this is Dr. Chthuri Mihirani ,chief doctor of Exserendib Ayurveda Cure&Therapy. Thank you very much for coming our website. 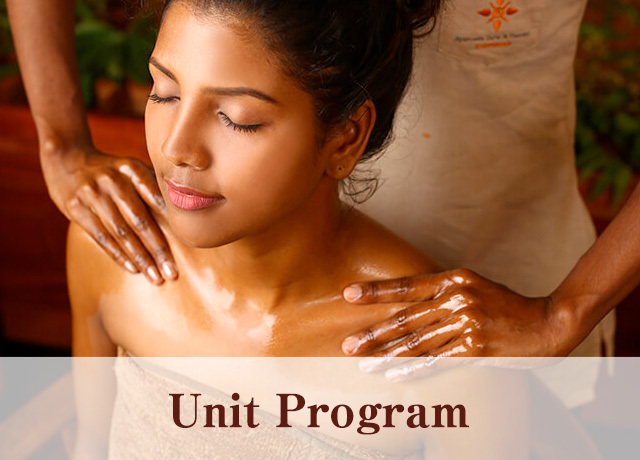 These days, travelers and patients all over the world are visiting Sri Lanka for the purpose of Ayurveda experience and treatment. 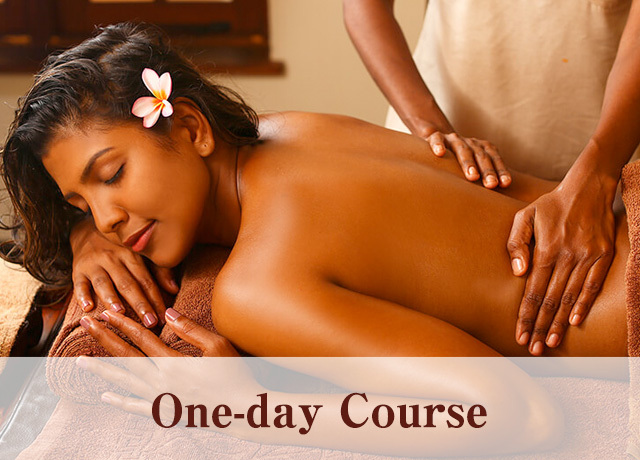 "Ayurveda center” in Sri Lanka, there are many facilities operated as SPA and Hotel resort. 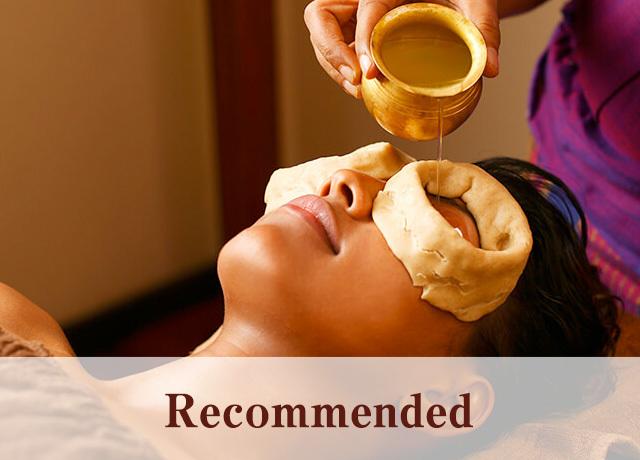 On the other hand, there are a few place that provide treatment and services based on Ayurveda medical method. 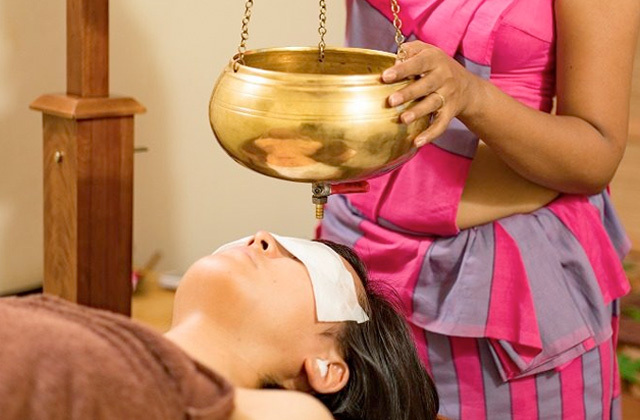 Exserendib Ayurveda is offering a treatment and service with the philosophy of "Genuine Ayurveda". Specifically, before the treatment , we diagnosis your physical condition , constitution. And from the viewpoint of medical ethics, we are also focusing on "informed consent", which is now commonplace in western medicine. We will also inform the oils we have used, the treatments we have done, and food advice. Under the philosophy of Exserendib Ayurvda, we are giving a treatment for the healthy life for every customer and patient..
All the staff are waiting for your visit. 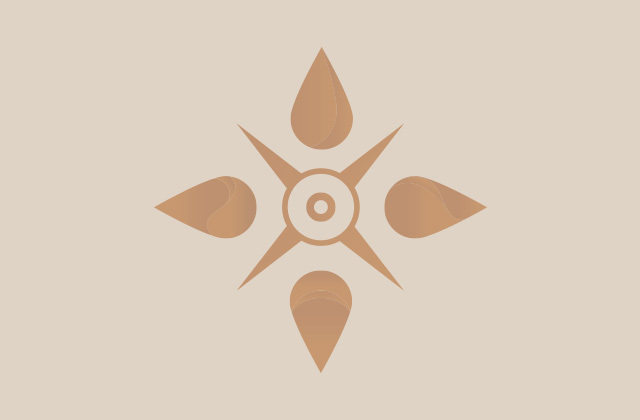 We are offering lectures to learn Ayurveda's original knowledge and skills. In the lecture you can learn from authentic Ayurvedic doctor, you can learn a wide range from basic course such as Dosha theory to practical techniques ,such as Shirodara and body treatment etc. After completion of the course you can receive the certificate issued by the government certified facility, Exserendib Ayurveda Cure & Theory. Provide a doctor’s consultation to all. Issue the medical certificate,Describes Dosha and a treatment record to all. 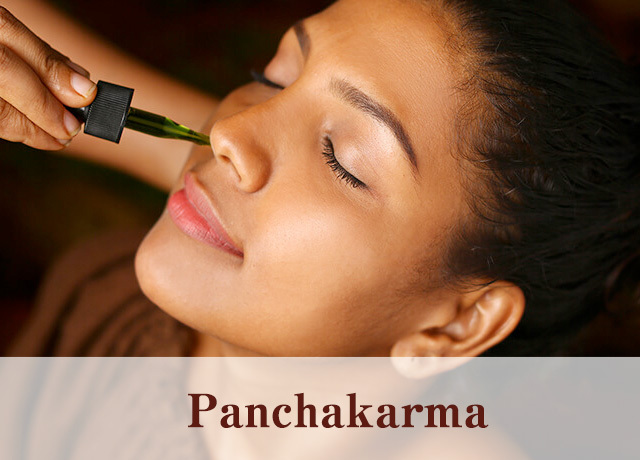 Body massage is done by two person,it is ‘ Genuine Ayurveda’ based on medical evidence. Save a clinical record (Karte),for supporting a continued treatment. Provide a service in the always clean environment. Introducing medicines and Ayurveda Oil etc. used at EXSERENDIB. Gonna send some knowledges about Ayurveda and Sri Lanka. We have courses that treat you for cure treatment. This is my first experience at an Ayurvedic clinic , so I can't compare - but I felt very well taken care of my everyone involved. I'll definitely recommend to others! For my first time,very good ,very satisfied ,staff did a very good job. Definitely should see me again. Excellent staff,caring a knowledgeable,great facilities . Loved my time here a will be back soon. Friendly staff , completely relaxed ,unique and memorable experience.